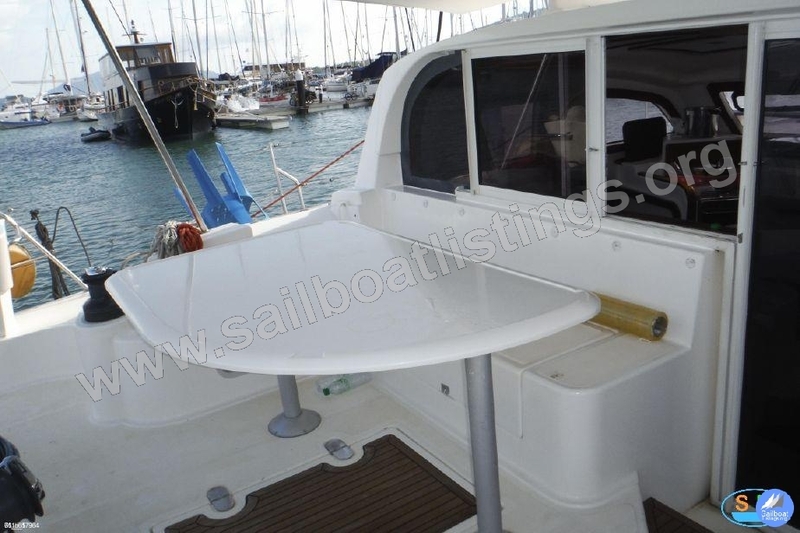 The Catana 41 is the smallest of this range of cats that come with the performance and convenience of lifting dagger boards. 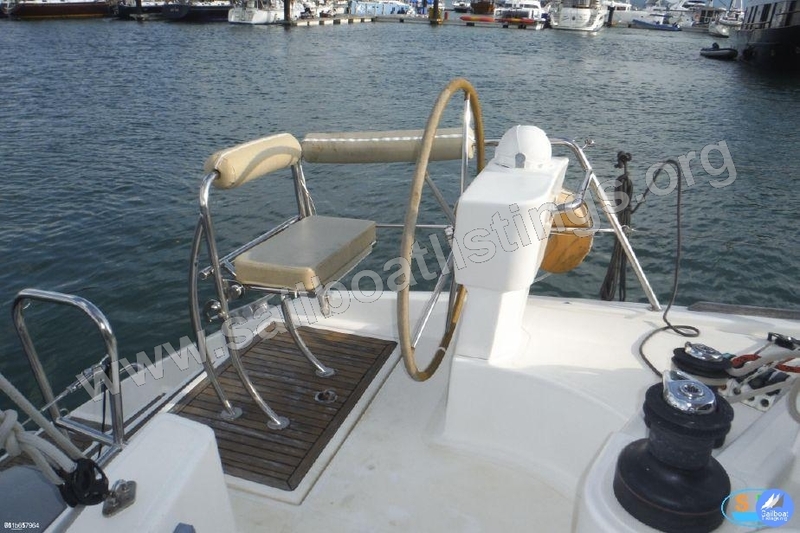 Also completing the sailing brief is the large main and genaker set permanently on a furler. 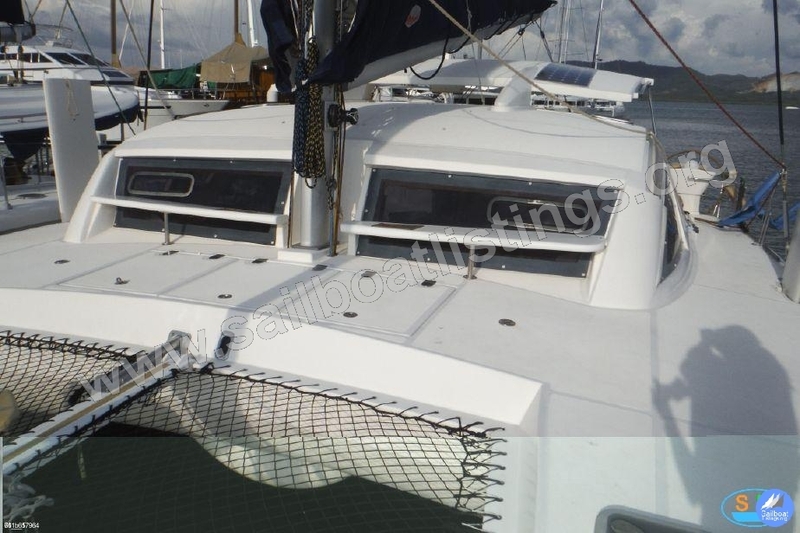 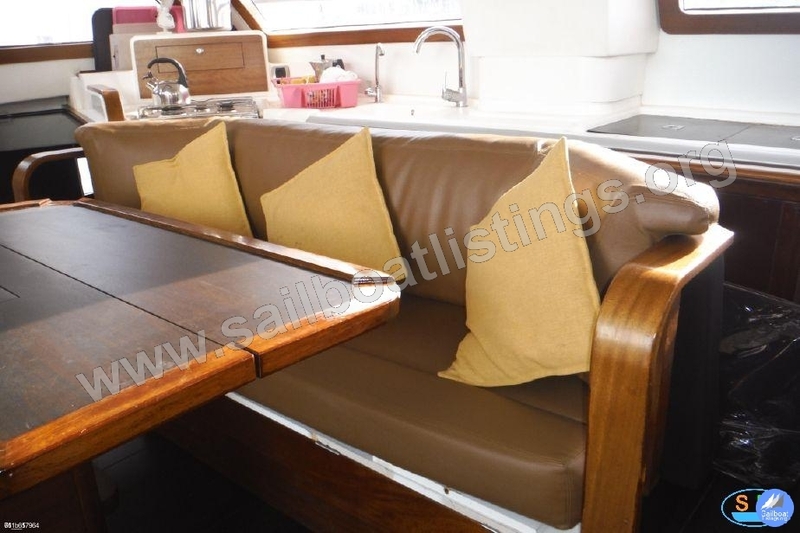 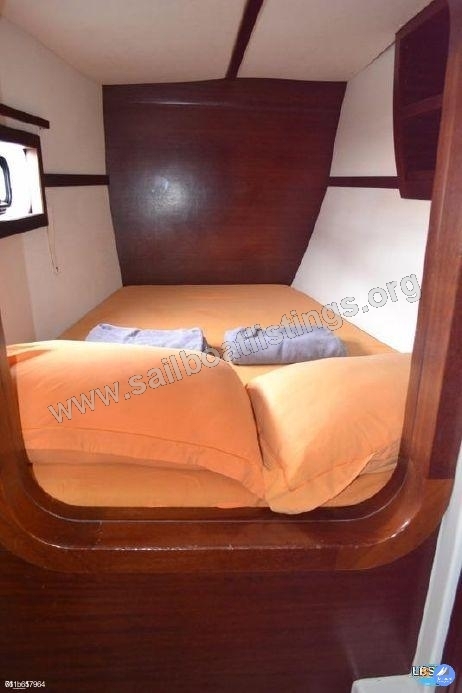 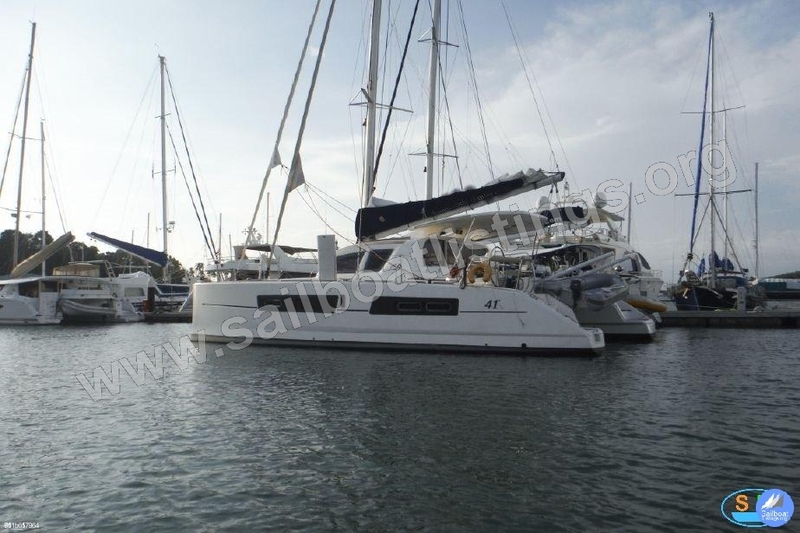 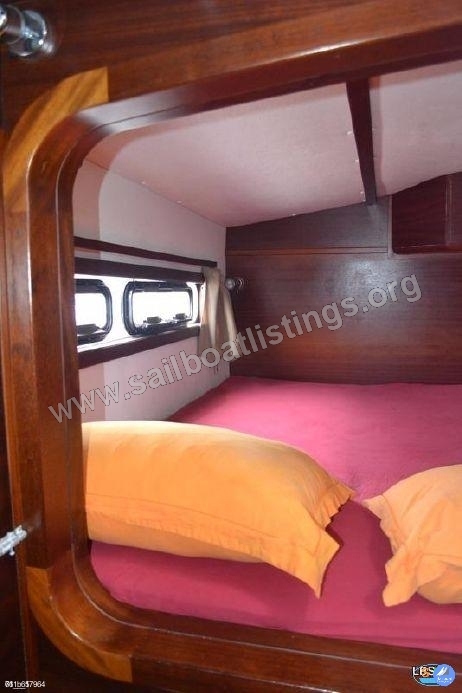 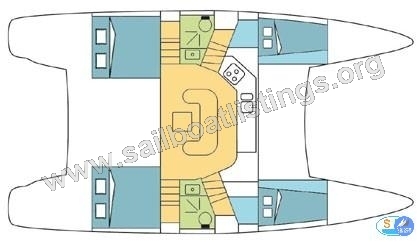 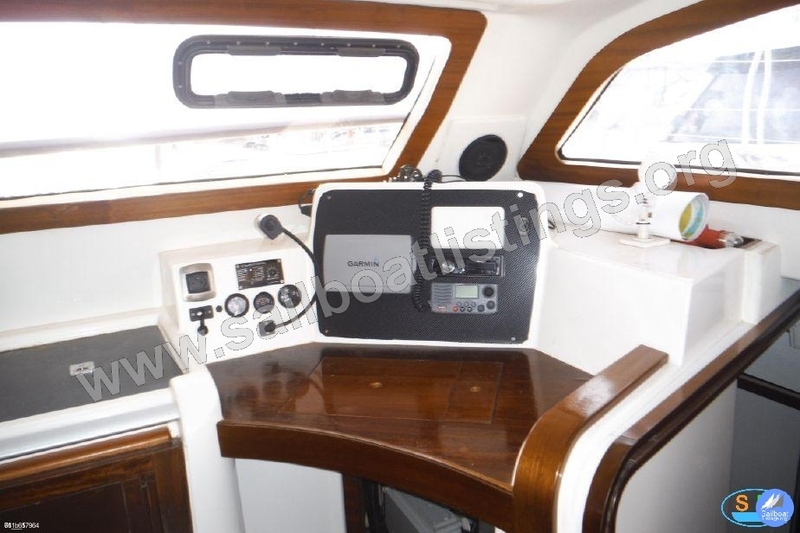 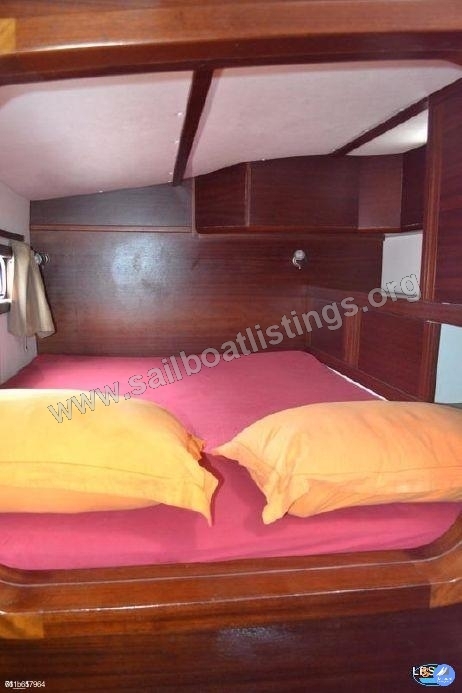 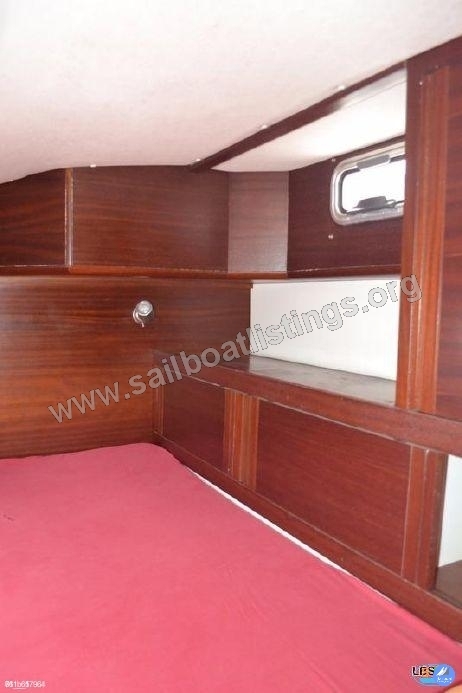 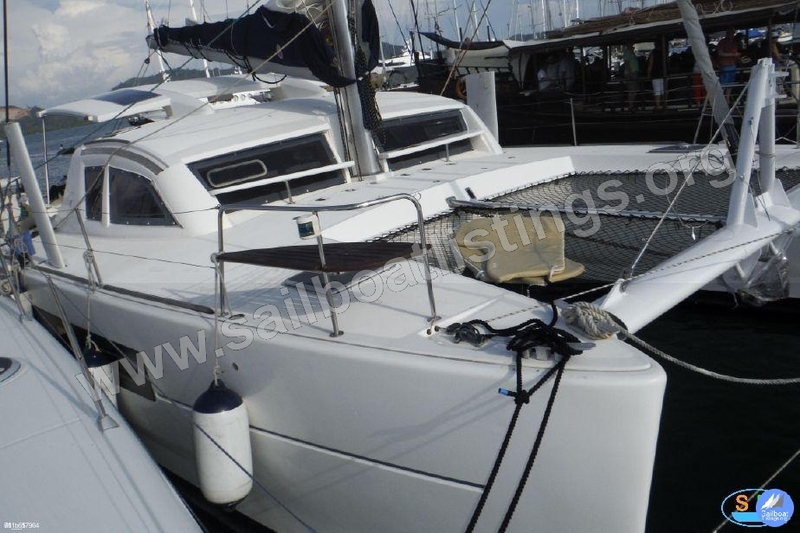 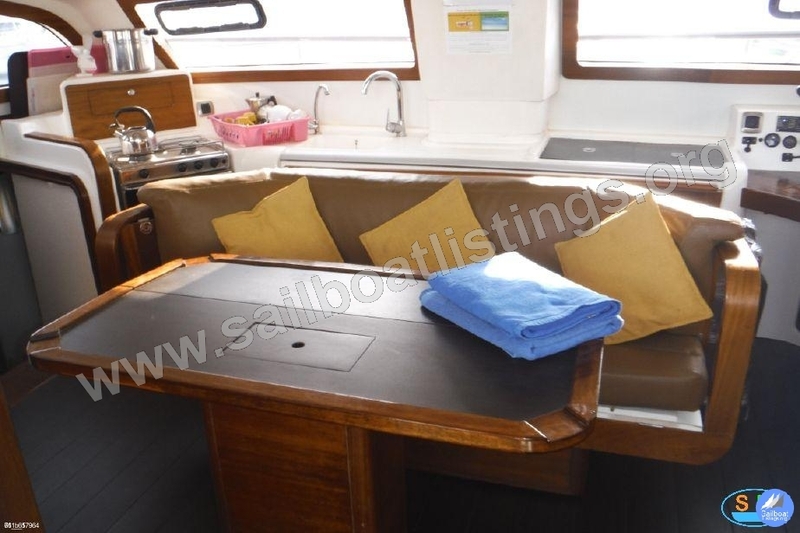 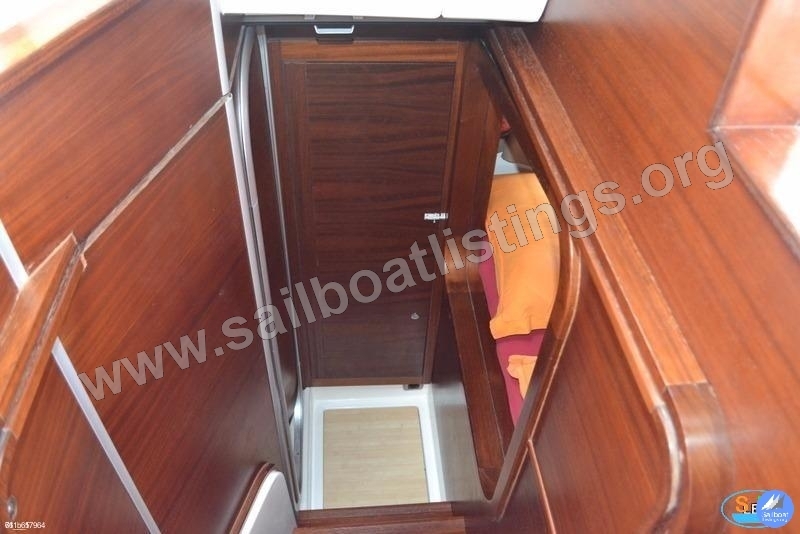 This is a good choice if you enjoy your sailing without compromising live aboard comfort.